KHOLEKA, well known for her blazing stage presence and life-changing lyrical content, is back with a powerful twelve-track album titled KUZODLULA. THIS project, which is her tenth, sets her apart as one of the best gospel artists that South Africa has produced and reflects on the professional and spiritual road she has traveled. THE award-winning diva released her debut album in 1997, titled Giligithi. Since then she has never ceased to amaze her followers. The fire in her voice, the message in her songs and the power and soul in her music is what makes her fans keep on wanting more. SELIYADUDUMA was the title of her second album which also left a mark on the gospel music industry. FOR many years Kholeka was the first soul sister from Bula Music, where she released five best-selling gospel albums: Bambelela, Masizilungisele, Umkhulu Jehova, Uyabizwa and Linamandla Eligazi. SHE made headlines when she parted ways with Bula Music to establish her own label, Kholeka Music Production. Her ninth album SIYAKUVUMA was her first album to be released through this new company. HER music does not only reach gospel fanatics, but it crosses over to all music lovers. With Siyakuvuma, music lovers received a treat. She once again used her winning formula by teaming up with her producer of many years, Mr. Bigboy Mlangeni who is the name behind the success of Veliswa, Dumi Mkokstad and other well-known artists. AT the Crown Gospel Music Awards held in November 2010 at the ICC in Durban, SIYAKUVUMA by KHOLEKA was voted the Best Traditional Gospel Album. 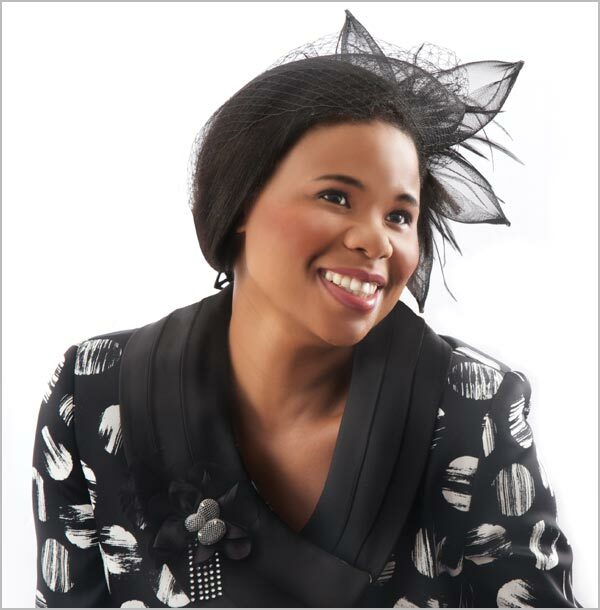 AT the Crown Gospel Music Awards 2011, Kholeka was also nominated for Best Female, Best Traditional Album and Best Classical of All Time. SHE was also nominated in SAMA 2011 for Best Traditional Album. PERHAPS not so well known is that Kholeka was also a radio presenter with UMHLOBO WENENE for three and a half years. TOWARDS the end of 2010 the CD and DVD of SIYAKUVUMA were distributed and part marketed by REVOLVER RECORDS. KUZODLULA, the new release through Revolver Records, is destined to be one of the Gospel events of 2012 and is predicted by be a huge hit with her fans.